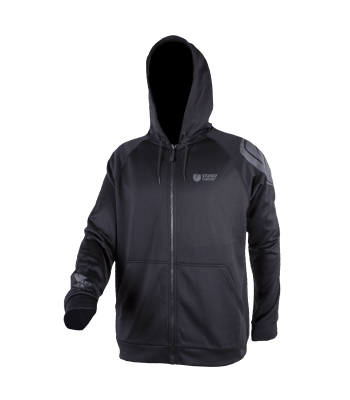 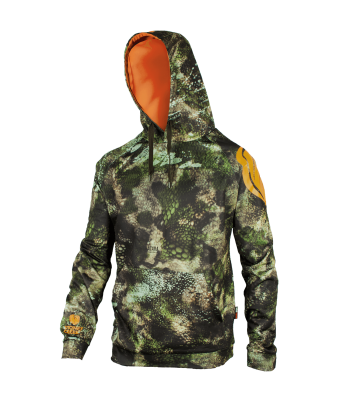 The ultimate all year round hoodie good for any occasion. 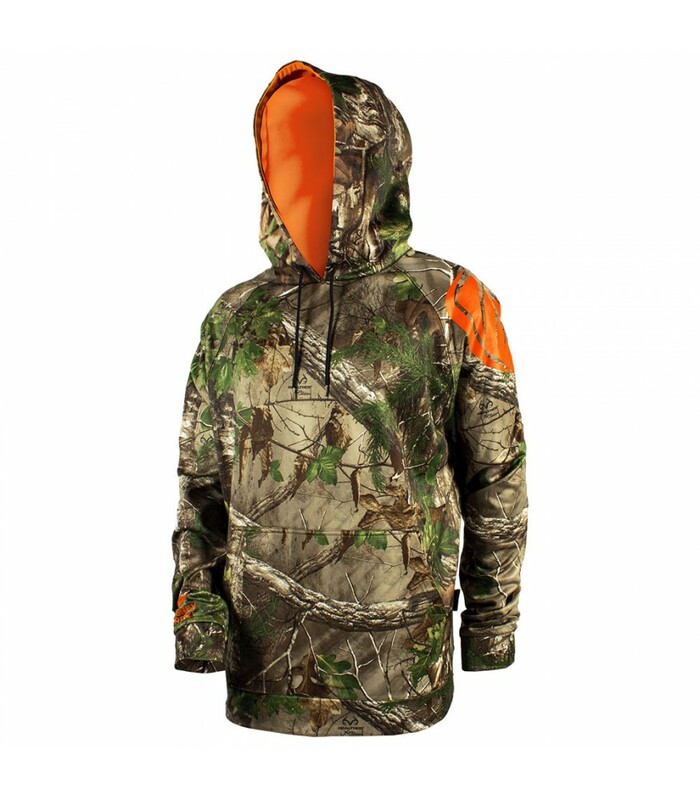 Blaze Orange lined hood for safety, large kangaroo pockets for storage, loose fitting for a comfortable range of motion... What else do you need? 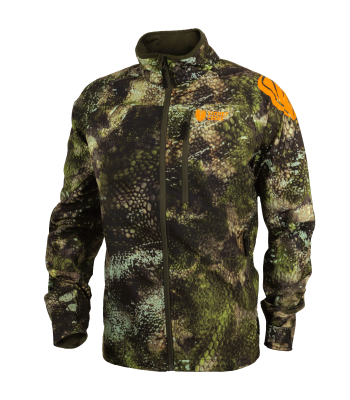 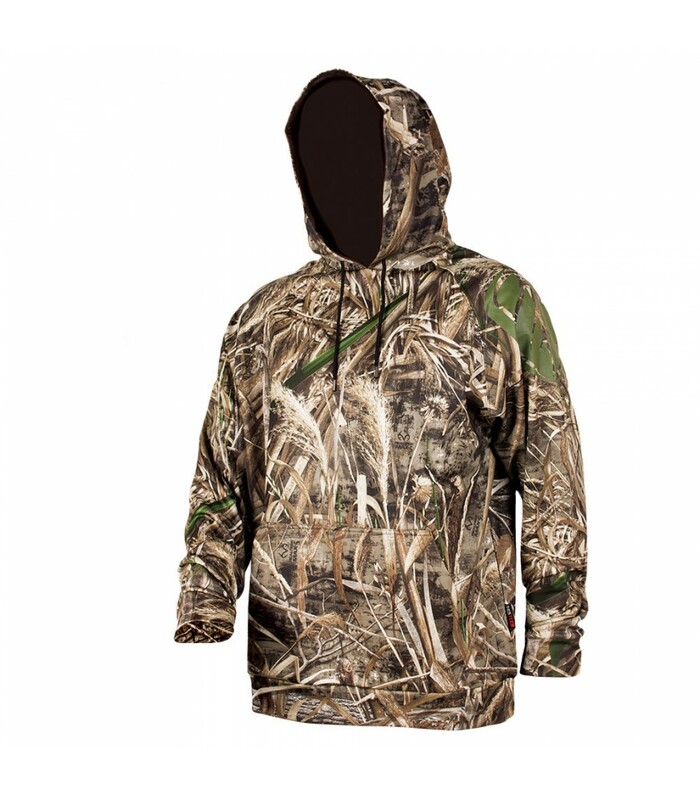 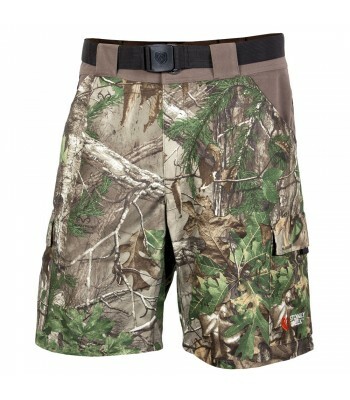 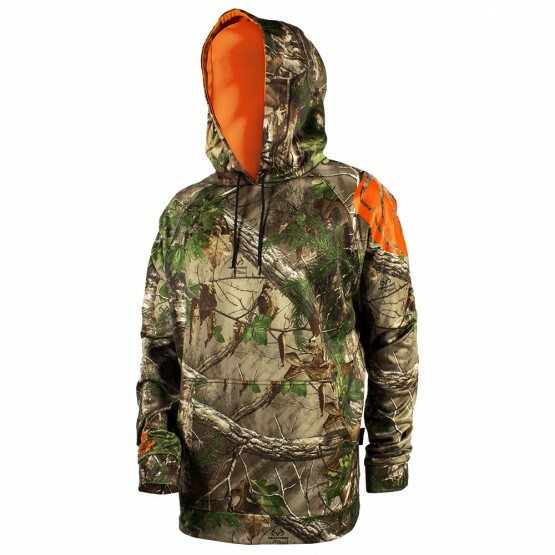 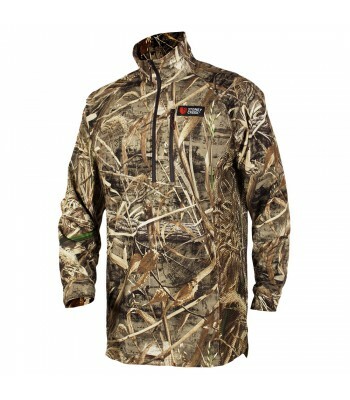 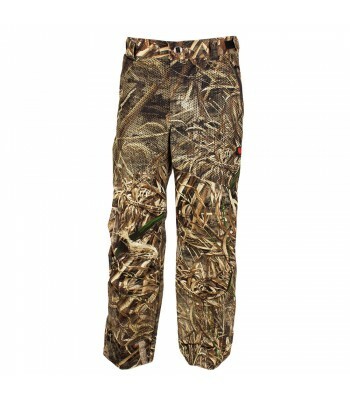 100% polyester brushed knit, a versatile lightweight for hunting in the bush or around home.